We will work closely with you to present your project or company on the web! 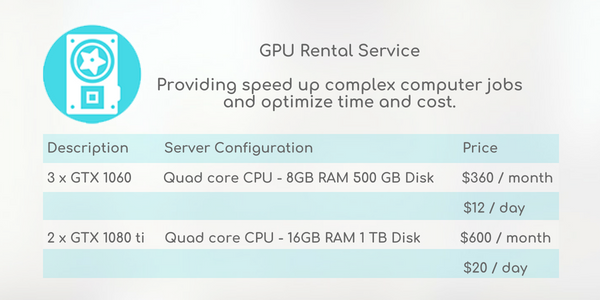 cloudmain offers fast and self-managed VPS for your hosting needs. 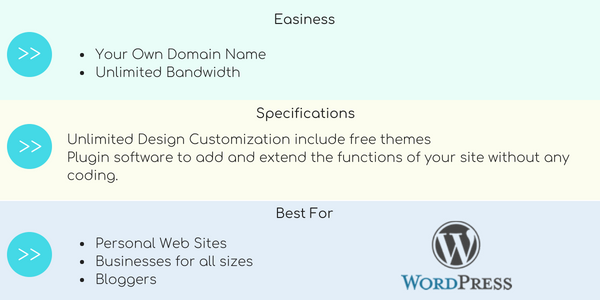 WordPress is the most used, web publishing software, set it up with a click of a button. 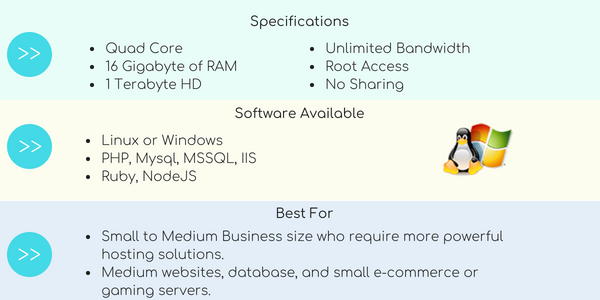 cloudmain offers self managed to fully managed solutions for your dedicated servers. 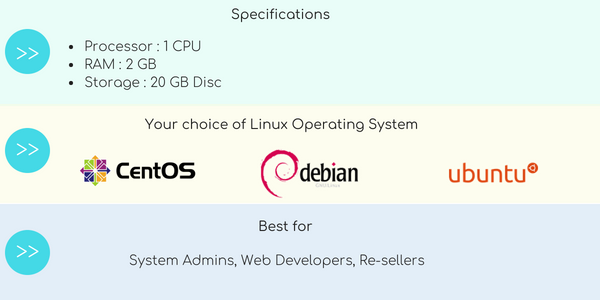 Larger dedicated servers and custom solutions are available all the way to fully managed clusters. 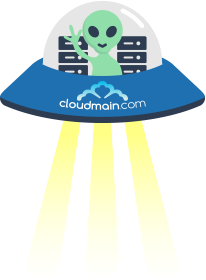 You get free DNS management for your domains with any of our plans.